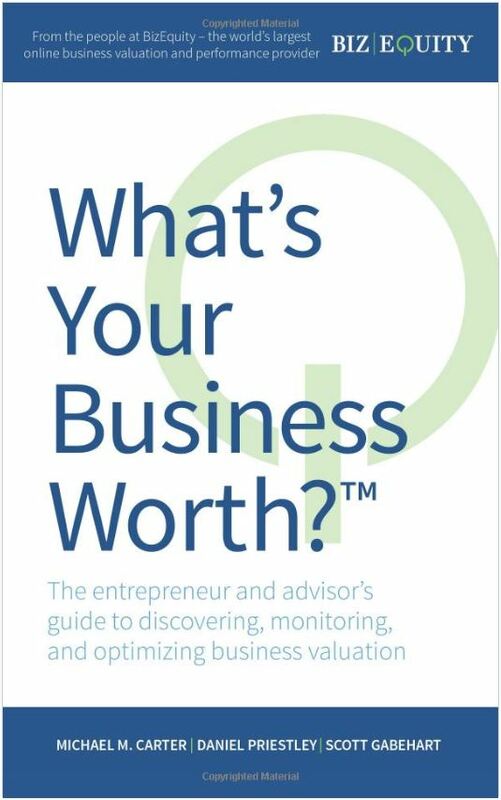 What is my business actually worth today? What are the 80/20 leverage drivers of value in my business? What is the ultimate value potential of my business? How can I maximize value as an X-factor & force multiplier to improve everything in my business?